Built in 1991, by the Bollinger Machine Shop of Amelia, Louisiana (hull #242) as the Hoku Loa for the Young Brothers Company of Honolulu, Hawaii. In 2013, the Young Brothers Company was acquired by Foss Marine Holdings of Seattle, Washington. Where the tug retained her name. 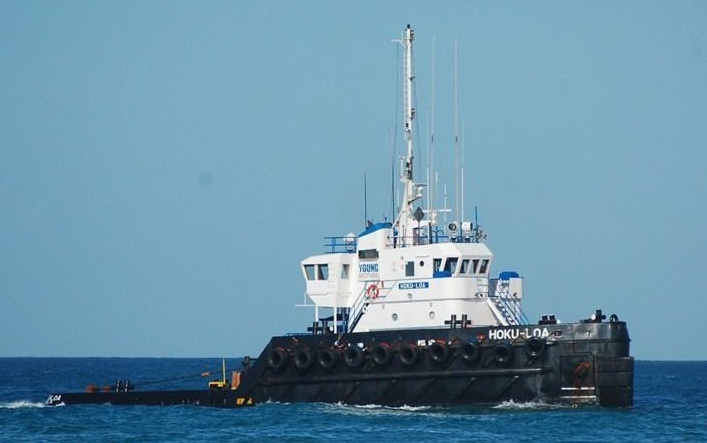 She is twin screw tug, rated at 3,900 horsepower.